Description: (Dark-Green) Lithuania. 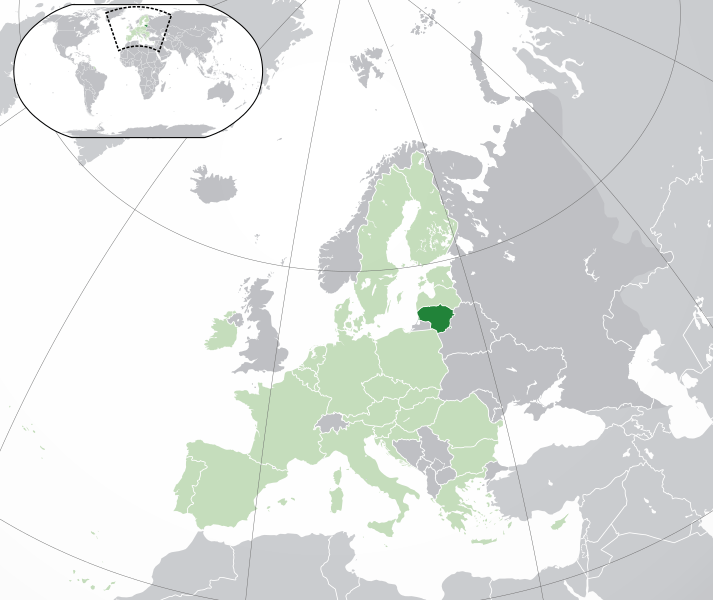 (Light-Green) The rest of the European Union (EU). (Dark-grey) The rest of Europe. (Light-grey) The surrounding region. 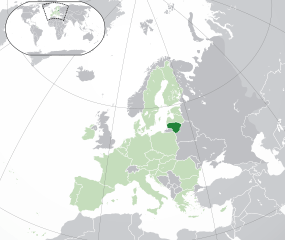 See also: Category:SVG locator maps of countries in European Union (green and grey scheme) Category:SVG locator maps of countries of Europe (green and grey scheme) The source code of this SVG is valid. 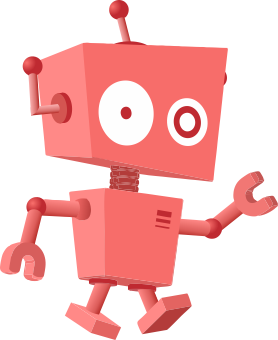 This vector image was created with Inkscape. Credit: File:Location European nation states.svg This vector image was created with Inkscape. This page was last modified on 21 February 2017, at 10:26.